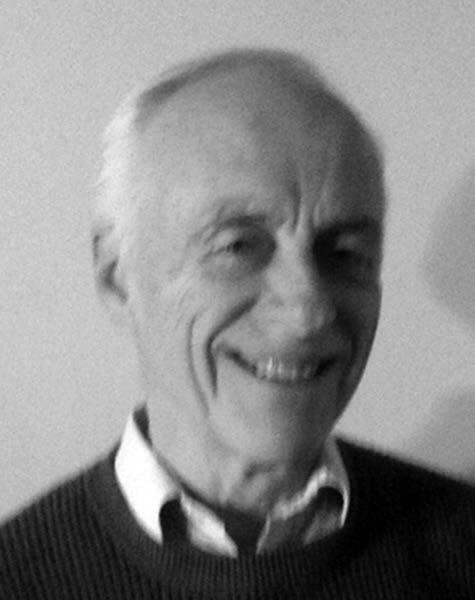 The IEEE AP/ED/MTT North Italy Chapter is pleased to announce that Dr. Robert J. MAILLOUX will receive the title of Honorary Professor “Bruno Kessler” of the University of Trento. The title is reserved to personalities of great international relevance that have distinguished themselves for the quality of their scientific and intellectual contribution. The title will be presented on Friday May 27, 2016 in the Aula Magna of the “Ferrari” building of the University of Trento. The event will be introduced by the Rector Prof. Paolo COLLINI and by the DISI Director Prof. Niculae SEBE. Prof. Paolo ROCCA, Associate Professor of the University of Trento and member of the ELEDIA Research Center, will then present the Laudatio for Dr. MAILLOUX. The conferment of the Honorary Professor “Bruno Kessler” title will be followed by the Lectio Magistralis by Dr. Robert J. MAILLOUX. Electromagnetics and emerging technologies for pervasive applications: Internet of Things, Health and Safety. APRIL 18th-20th 2016. Abstract: The school is dedicated to scientists and students interested in new emerging technologies related to the pervasive exploitation of Wireless Power transfer (WPT) and Energy Harvesting (EH) techniques. System- and circuit-level advanced solutions will be presented, with focus on: passive and active localization; smart WPT; wearable, stretchable and epidermal electronics; home-assisted living; implantable devices. Furthermore scientific approaches to creative thinking that can pursue risky avenues will be presented. It will take place at the Fondazione Guglielmo Marconi (Pontecchio Marconi, Bologna, ITALY). Many COST grants to cover the travel expenses and the school fees are available for students and can be requested at the link: http://goo.gl/forms/e317hU14pN. The IEEE AP/ED/MTT North Italy Chapter is pleased to announce that it will be present with a dedicated stand at the ICT Days 2015. The ICT Days, launched in 2009 as an initiative by the Department of Information Engineering and Computer Science of the University of Trento, are dedicated to the broad subject of Information and Communication Technology. The Placement is one of the most important events on the program. It is an arena dedicated to the encounter between companies and university students. For the former, it is an opportunity to find highly-trained human capital; for the latter, it is a chance for an internship or work experience placement.